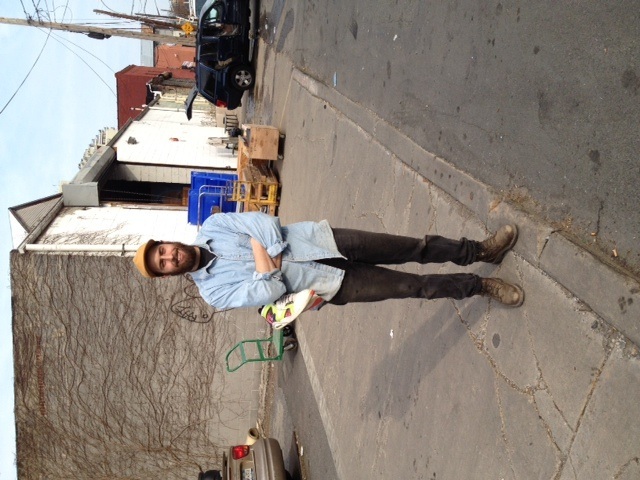 Thanks to Ellis and the company he works for, Build It Green! 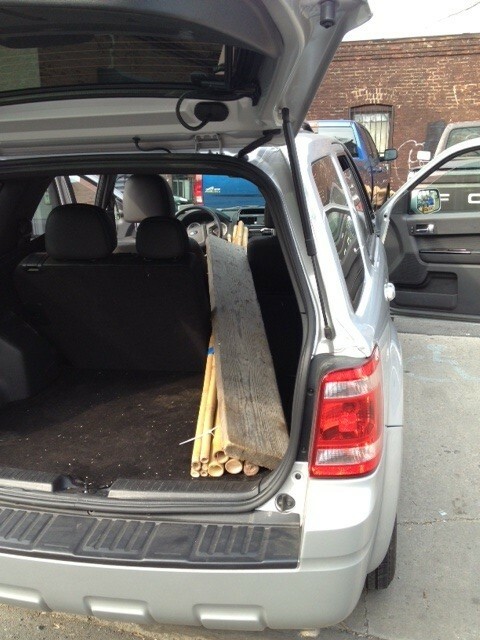 NYC, we have lumber for building more raised beds. 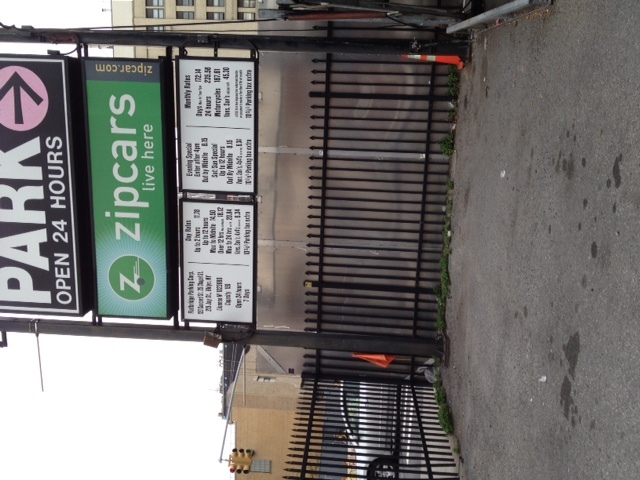 After Ansley followed up and applied for their educational support programs, we rented an SUV from Zipcar. The more I think about it, the more I like the whole premise of BIG!NYC. At first, I was just thinking about how much I like cheap-to-free things, but now I’m focused on (and loving!) the way BIG!NYC makes it easy to move beyond recycle and into reuse!